Woodle Tree has been greenlit! Thanks again everyone for the great support! 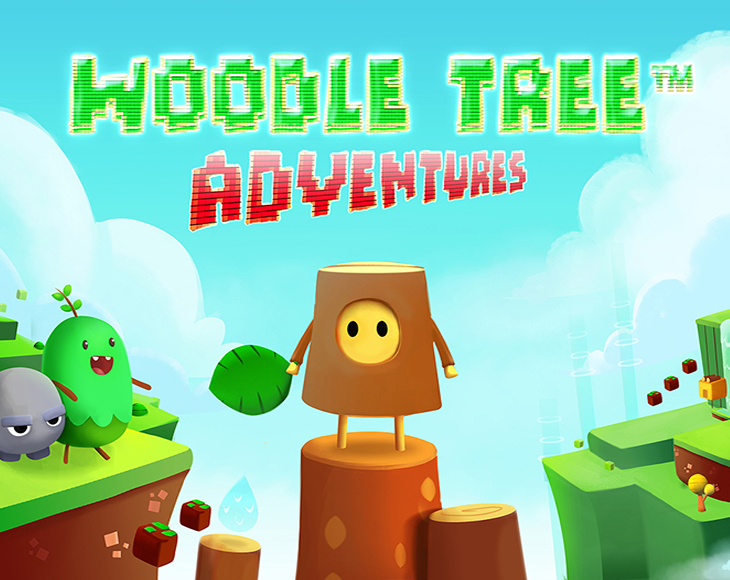 you’ll be able to play Woodle Tree Adventures on Steam in June!